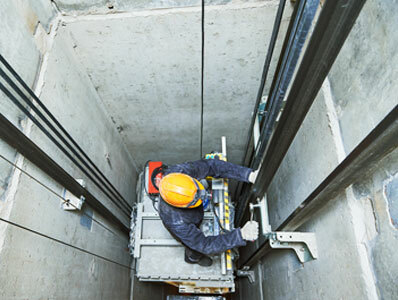 Toledo Elevator & Machine Co., Inc. has all of the resources and expertise to be your elevator providers and maintainers from sales to installation to maintenance. When you call us for a consultation, we will help you decide which design is best for your budget, building size and style. 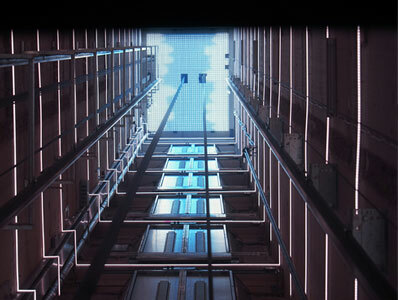 We are the area’s leader in non proprietary elevator equipment because we believe you should always have the freedom to choose. With over 200 years of combined experience we have seen it all and can help you through any project or problem that may arise big or small. Call us so we can connect you with one of our specialist for a completely free consultation or quote. 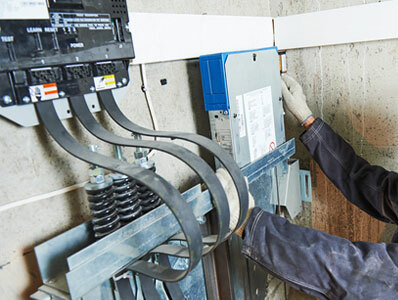 We handle major & minor repairs, safety tests, violations, emergency power & fire service tests, door detectors, phones, vandalism & more. Got something wrong with your elevator or chairlift? We know how to fix that! Call us and we’ll beat any other quoted price. 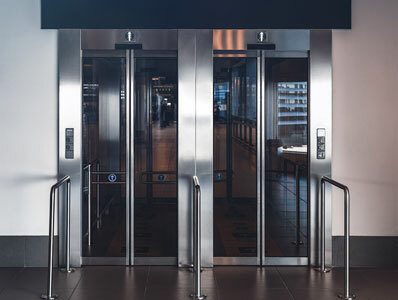 We specialize in elevators, escalators, moving walkways, dumbwaiters, manlifts, and wheelchair lifts as well stair climbs. 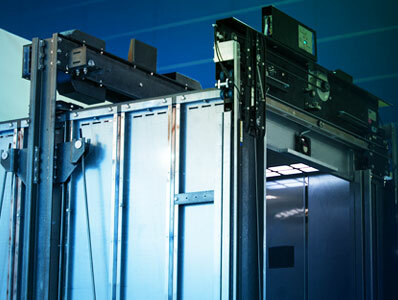 See us for complete elevator modernization, cab interior modernization, door equip. modernization & fixture upgrades.